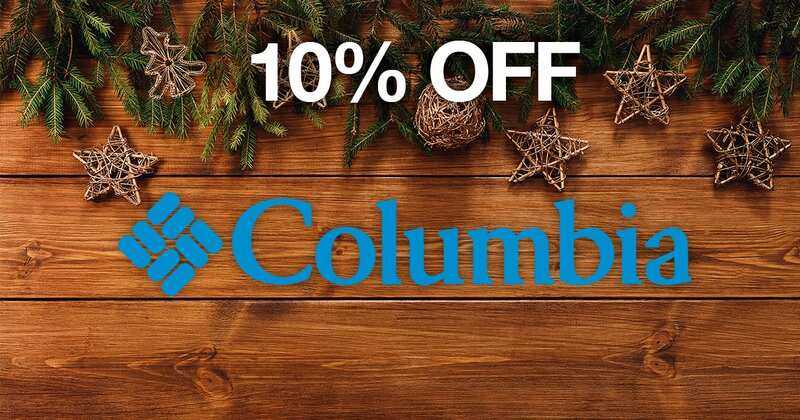 Today’s goodie is an extra special discount on Columbia! All of our Columbia product has been discounted online only until the 25th of December! Remember, we’re past the cutoff for home delivery, but you can still Click and Collect in store before Christmas!